Home›Reviews›Cheap Trick - Rockford, Illinois' Favorite Sons Return with Bang, Zoom, Crazy... Hello! Cheap Trick - Rockford, Illinois' Favorite Sons Return with Bang, Zoom, Crazy... Hello! For four decades, Cheap Trick has been the world’s quintessential power pop band. Classics like “I Want You to Want Me,” “Surrender” and “Dream Police” rank amongst the best classic rock songs ever recorded. Bang, Zoom, Crazy… Hello, released in early April 2016, is the seventeenth studio album from the band; their first since 2009’s The Latest. Cheap Trick’s current lineup features classic members Robin Zander on vocals, Rick Nielsen on guitar, and Tom Petersson on bass. On drums, as has been the case in recent years at live shows, is Daxx Nielsen (Rick’s son). The band’s exact relationship with classic drummer Bun E. Carlos is unclear at this point; it is not clear if he will be touring with or recording with the band again, or if he is even technically still a member of the group. As the first Cheap Trick studio album in seven years, hopes have been high all around for the release of Bang, Zoom, Crazy… Hello. This has long been the definitive power pop band, fusing and combining a myriad of different rock and roll sounds, much to the delight of their audience, which remains global and diverse; how many acts like this are around long enough, with most of their classic lineup intact, to record a seventeenth studio record? And, perhaps more importantly, is this latest release any good? 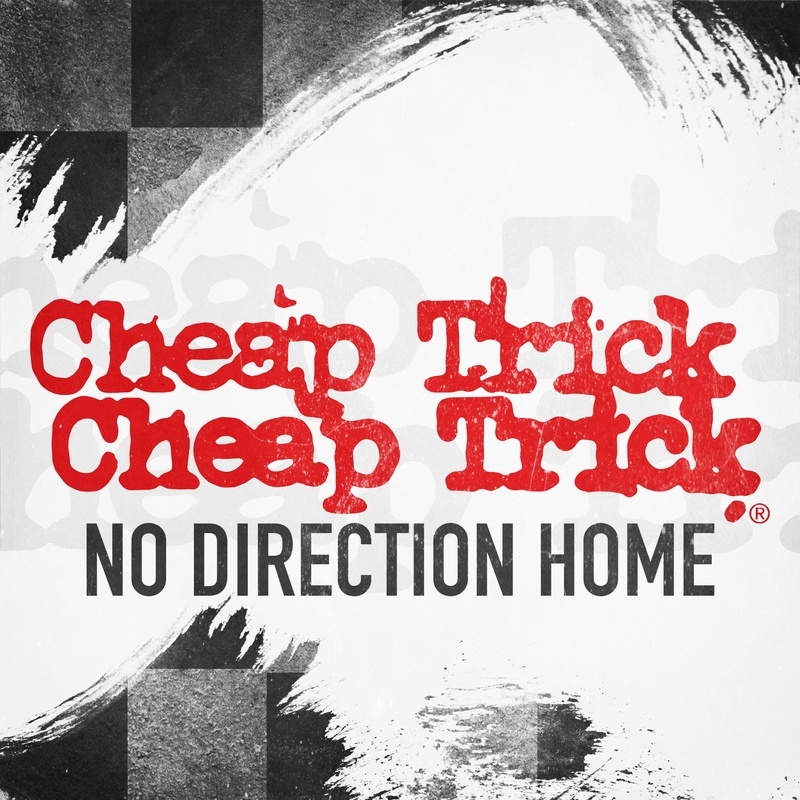 Cheap Trick released the song "No Direction Home" online ahead of the album. It stands as one of the finest tracks here. 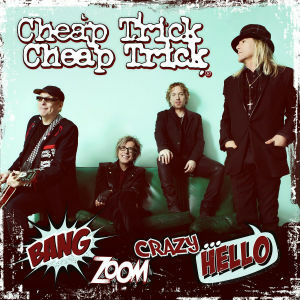 If you are a Cheap Trick fan who is curious about what the band is up to, you will be pleased to know that Bang, Zoom, Crazy… Hello is a record that does not disappoint. Rockford, Illinois’ favorite sons are still at the top of their game; this is a record that reestablishes just how talented and musically diverse an ensemble they really are. Despite being only 11 songs long and clocking it at a mere 40 minutes, this is a fantastic album that packs a great deal into a fairly limited run time. You have to admire Cheap Trick for being able to infuse their musical sound with more modern elements, yet still stay true to themselves. Bang, Zoom, Crazy… Hello feels brand new and yet familiar at the same time; hearing this record is akin to revisiting an old friend years down the road. There are harder, more guitar driven songs, the infectious power pop we have come to know the band for, Beatles-esque pop songs with unrivaled vocal harmonies, and just about everything in between. Hell, we even get an unexpected cover of “The In Crowd,” which the band expertly reinvents as their own. Robin Zander may be 63 years old, but his vocal performance on this album shows that he still brings a powerful presence to the table. The always reliable Rick Nielsen puts down his unmistakable riffs on every track. His son Daxx has been touring with the band for several years now, but at long last, we get to see him prove himself in the studio. Bun E. Carlos is certainly missed, but Nielsen the Younger shows that he is a force to be reckoned with in his own right. Seventeen studio albums and four decades later, Rockford’s hottest band is as solid as ever. 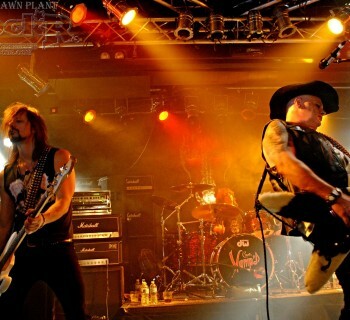 Bang, Zoom, Crazy… Hello has no weak tracks, and while only time will tell if these endure and become classics to the degree of the band’s classic 70s and 80s material, this fan absolutely loved what he heard. 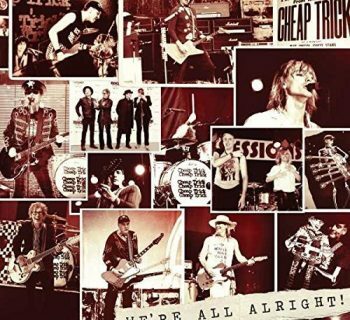 The newest record from Cheap Trick comes highly recommended!